Man United man Nemanja Matic has revealed how he tried to make his Boss Jose Mourinho angry doing the World Cup. Serbia are out of the World Tournament after they lost two of their group games and could only manage to win one which wasn't enough for them to qualify from the group. Actually, before the World Cup started, Jose Mourinho joked he wanted Serbia out of the Tournament early so Matic could get a rest before the new season begins. 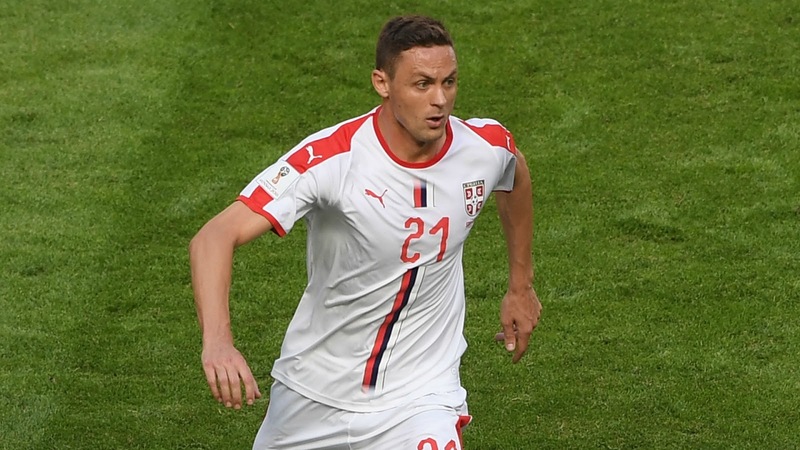 Matic has now revealed, he tried his best to make Mourinho angry by getting Serbia to the next round but they were unfortunate to crash out.